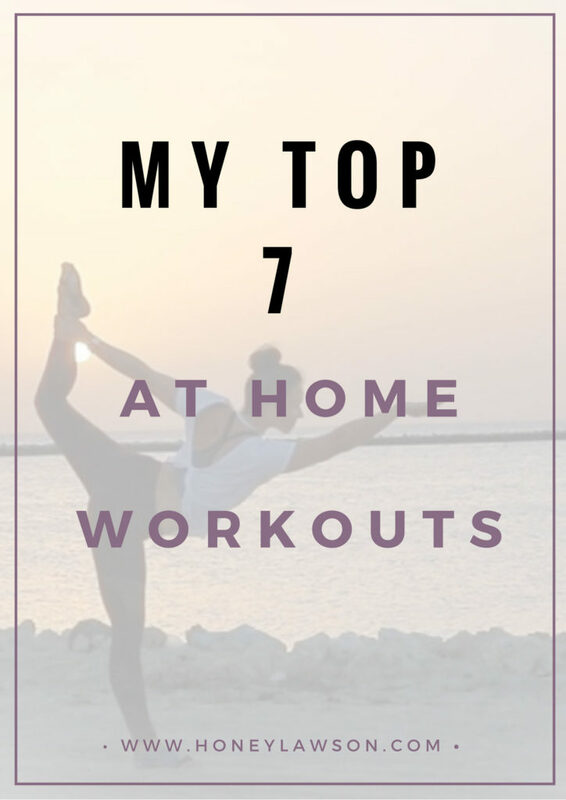 I was going through my Army Girl workouts the other day, and thought I would share my favourite 7 at home workouts that you can do ANYWHERE, ANYTIME and with just a little space. 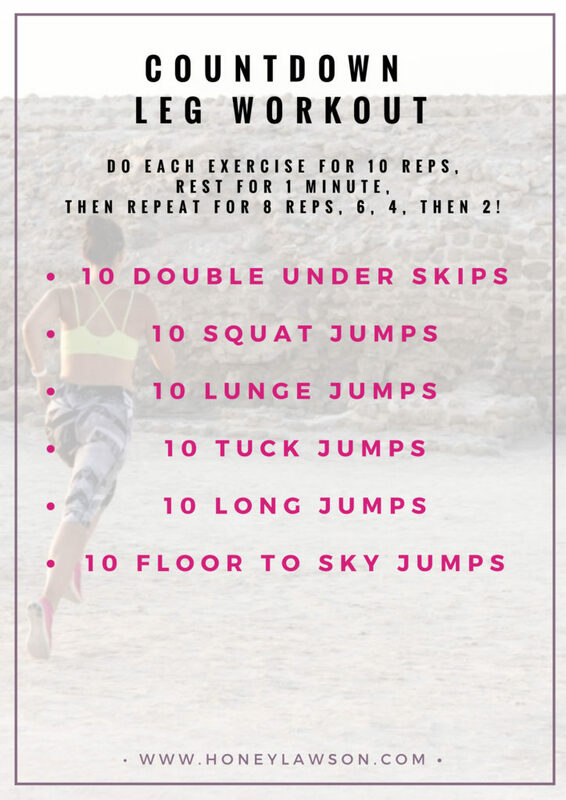 Whilst Mitch and I travel through the USA I’m combining The 10 Minutes a Day Bootcamp workouts with some cardio, and loving adding a few of these HIITy quickies to the mix. Click on the title to be taken to the original blog – some of the workouts have videos you can follow along to. Complete each exercise as fast as you can. Rest for one minute before repeating, trying to beat your previous time. Can you do four rounds? Five moves, performed for 20 reps, five times through! No equipment needed, not much time needed. Just you, some enthusiasm, some energy and get it done. Just click on the header about to see it! Six moves, which you will repeat in a descending pyramid format, i.e. 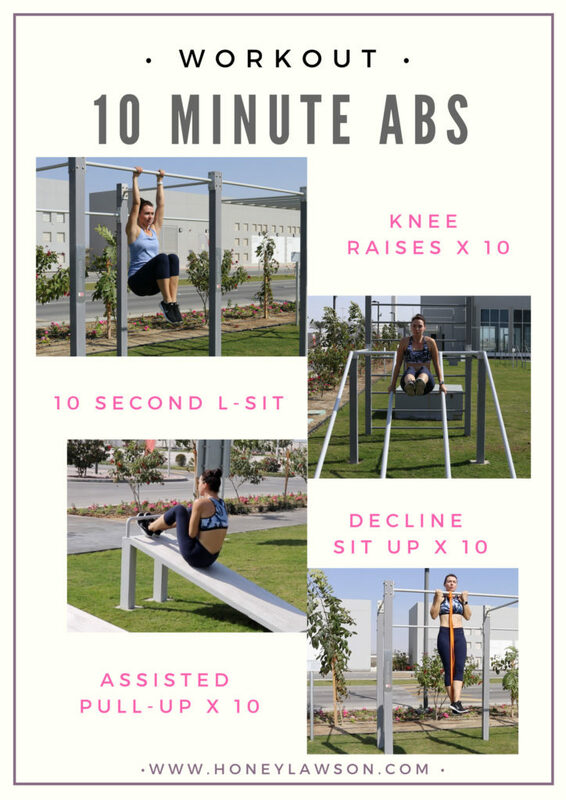 you’ll start by doing 10 reps of each exercise, rest for 1 minute, then 8 reps of each, rest, 6 reps of each, rest, 4 reps of each, rest, and finally 2 reps of each exercise. All together you will do 30 reps of each exercise. Go you! All the moves can be done with no equipment, so it is the perfect at home workout. Counting down is great as you know each set will be easier (or at least shorter! ), even though you may be feeling a little more tired each time! 4 killer moves, 10 reps, 3 circuits! I’ve selected four moves that target all of the abdominals in different ways, including the deep Transverse Abdominis – vital to support good posture and a strong spine. 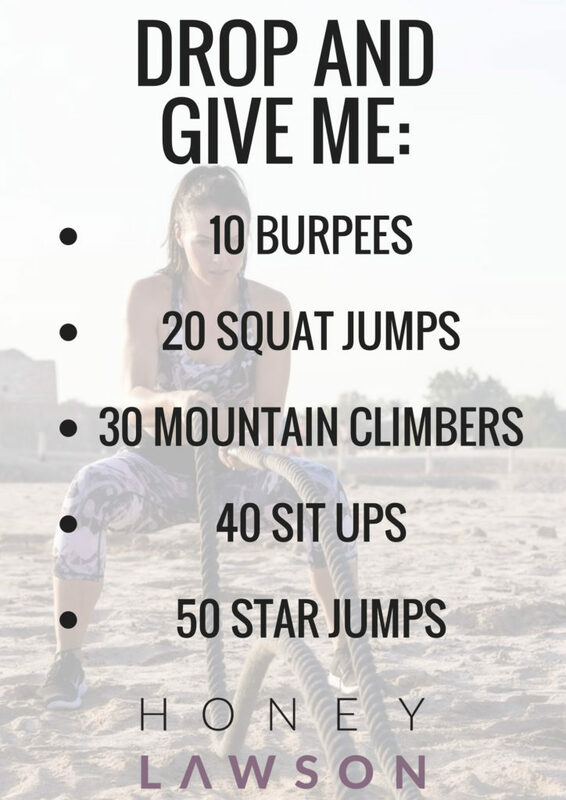 Take some time out for you today (you only need ten minutes to complete this workout… or you can make it longer if you have more time by repeating the exercises). Get in tune with your body. See how it is feeling. Is something tight? Does your back ache? Are you feeling strong? Enjoy the time to yourself, and try to clear your mind of anything other than how you are feeling in space and time as you perform the exercises. If it helps to clear your mind, focus on the principles of Pilates as you go through the sequence. Perform each move for the designated number of repetitions… you have to complete the set within the minute. If you complete it quickly, you get to rest until the minute is up! As soon as the minute is up move on to the next move, and perform the designated number of repetitions. Rest when finished until the end of the minute. Repeat until you’ve completed all 6 moves. This will take 6 minutes! Got a skipping rope? Dig it out for this one! Double unders are INTENSE! Can you jump high enough and spin the rope fast enough to go under you twice? 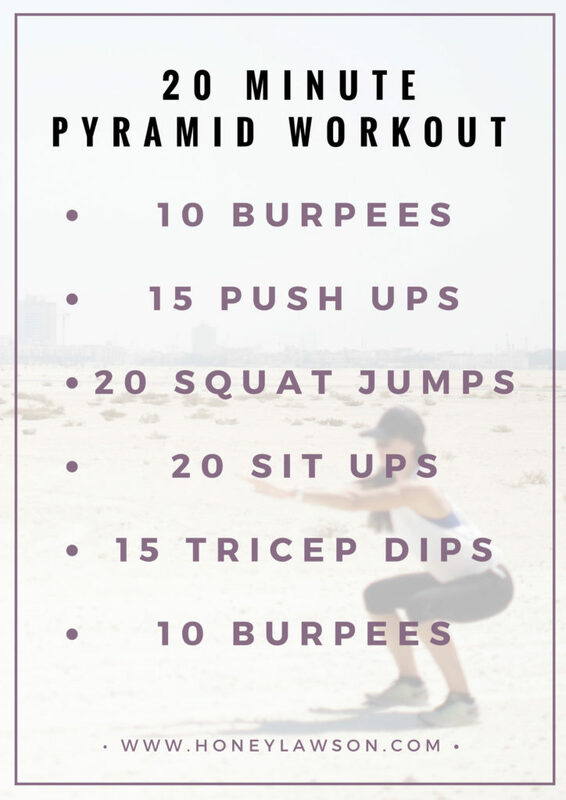 Get your heart rate pumping with this to start, then feel the legs burning with the plyometric moves to follow. It’s a killer! No matter how much I love Health Coaching, I was a Personal Trainer first, and devising effective, challenging and fun workouts is my fave! So stay tuned to my Instagram and Facebook for regular workouts you can follow along to, or do in your own time. 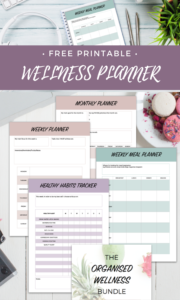 If you want a progressive program that you can do anywhere, that fits in to a busy schedule, but also takes into account nutrition, mindset and motivation, then perhaps you should take a look at my incredible online program, The 10 Minutes a Day Bootcamp! A quick email to say that I love your 10 min a day boot camp. The exercises are great and intense and really work – today I am wearing skinny jeans (normally I regret wearing them pretty much the minute I leave the house! ), but today I still feel great and keep looking at myself in the office mirror whenever I walk past – a miracle! I feel stronger and fitter – I will never be a skinny woman but I like my body now (well most of it) for the first time in a long time.